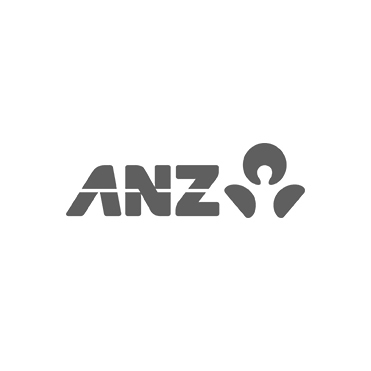 The Australia and New Zealand Banking Group Limited, commonly called ANZ, is the third largest bank by market capitalisation in Australia. 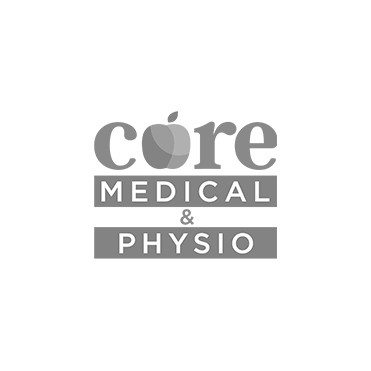 We believe that the best care doesn’t necessarily come from a medical text book. The best patient outcomes result from a sound understanding of your health. Our agency is owned and operated by our company directors who have lived here since 1979. 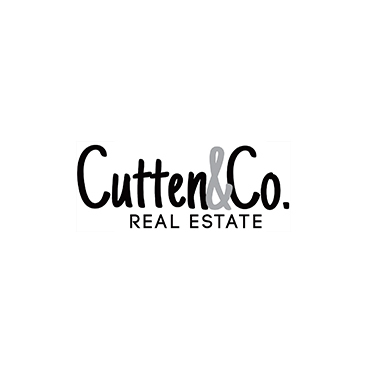 We look forward to helping you with all your real estate needs. 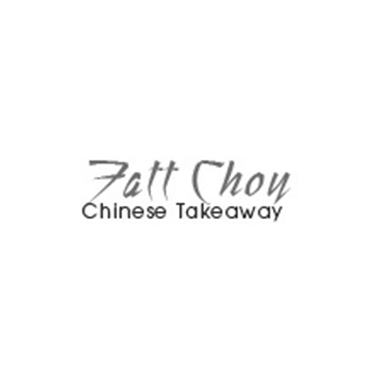 The aroma, wonderful taste and diversified colours make Fatt Choy one of the best takeaways in Perth and certainly Port Kennedy. We believe that all of our clients are entitled to the highest level of service. 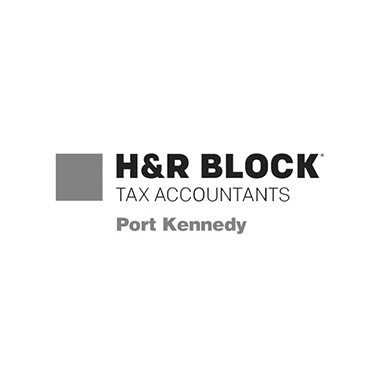 We ensure that you will benefit from every deduction and rebate available to you. 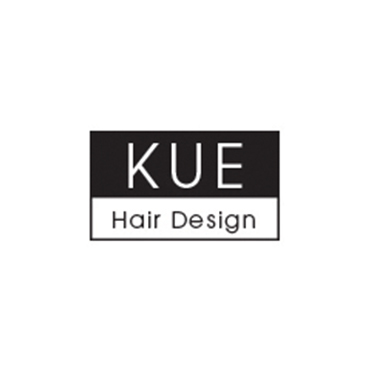 Old fashioned Hair salon service and values with cutting edge experience and stylists at affordable prices. 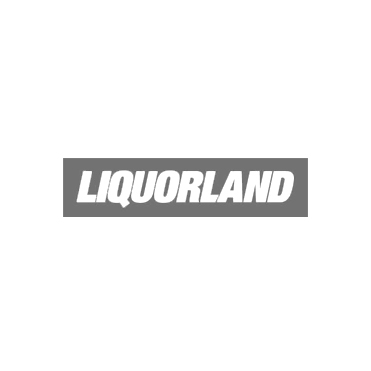 Liquorland is one of Australia’s largest alcohol stores, stocking a wide range of local and imported products. 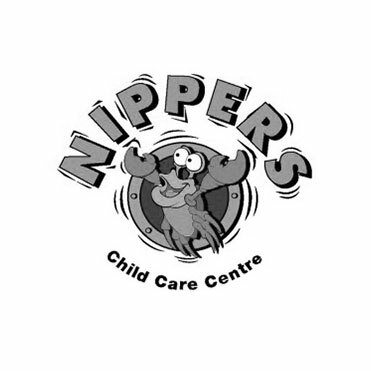 Qualified trustworthy child care, the loving team at Nippers St Clair Child Centre deliver long day care services available for all ages up to school age. 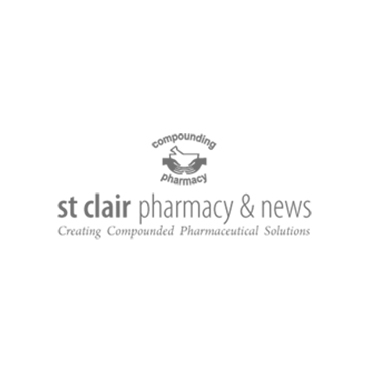 With a complete range of compounded pharmaceuticals, pharmacy services and more, we really are your one stop shop. Our friendly staff are here to help. Our store has been around for over 12 years now and has served the wider community of Warnbro, Port Kennedy and Secret Harbour. 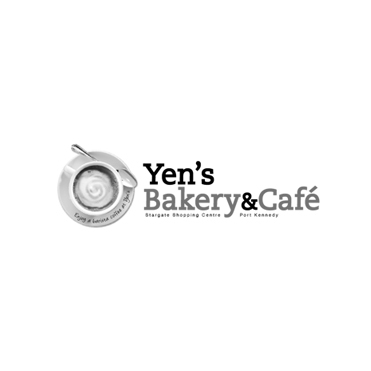 Visit Yen’s Bakery & Cafe for your sweet or savoury fix! Yen’s have a delicious selection of breads and pastries baked fresh every morning.